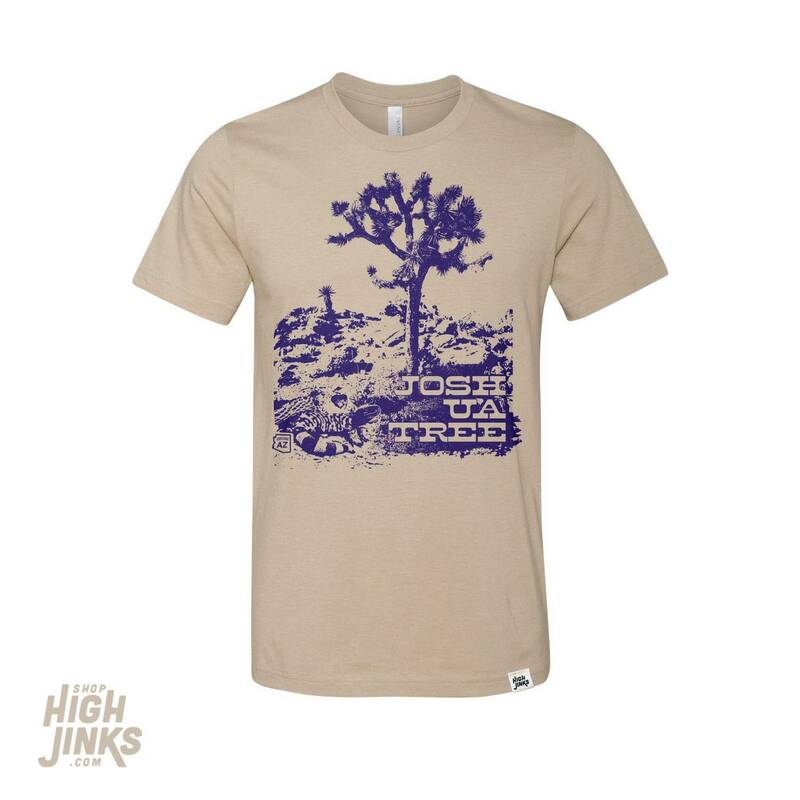 Show your love of our desert wildlife with this new JOSHUA TREE bold print. 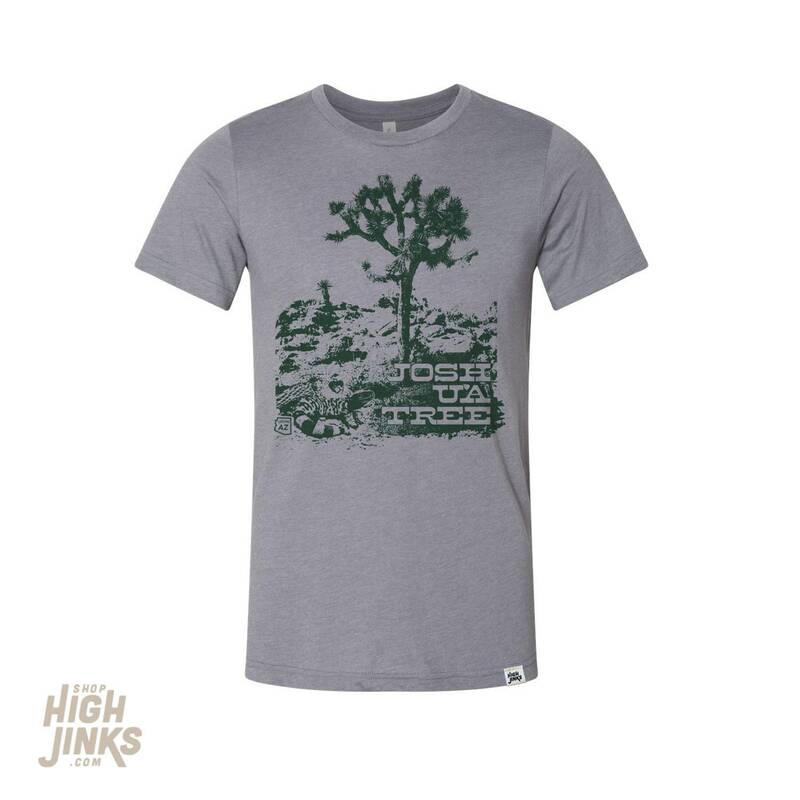 Printed to order with water based ink on a super soft poly/cotton blend t-shirt. Made with love to soften with time.